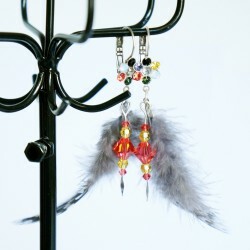 Top-of-the-range earrings made with quality beads. 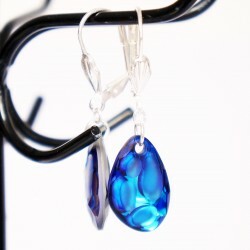 Do you like top-of-the-range costume jewellery made from quality beads? 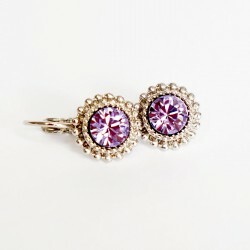 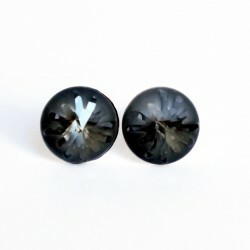 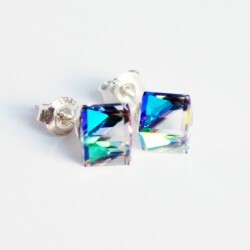 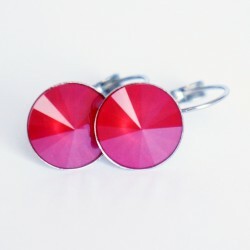 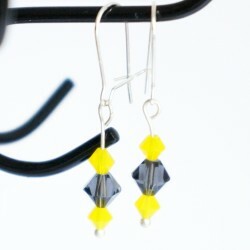 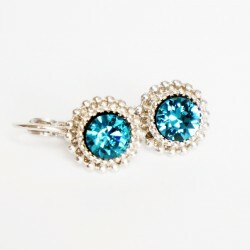 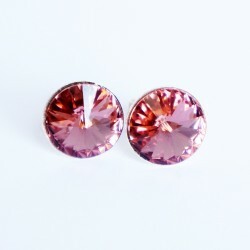 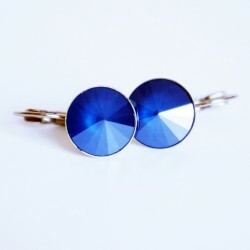 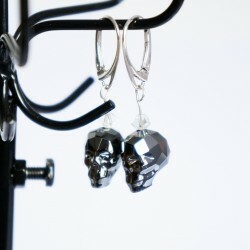 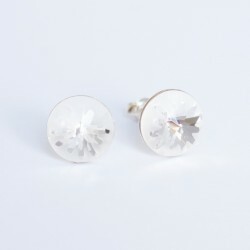 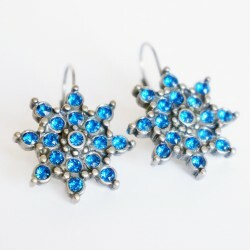 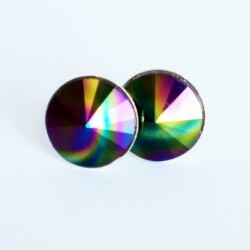 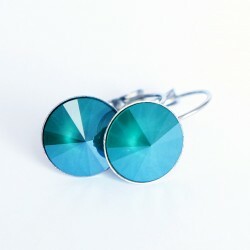 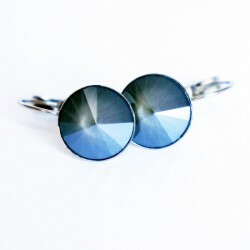 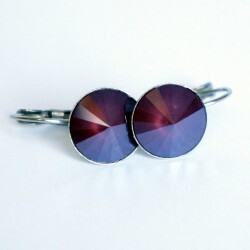 Looking for earrings as a special gift? 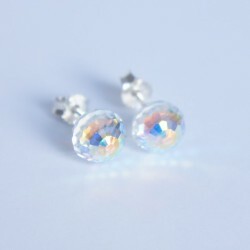 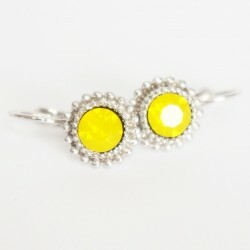 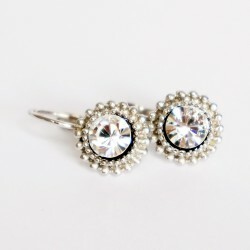 Take a look at our range of costume jewellery, including items made from Swarovski crystal beads. 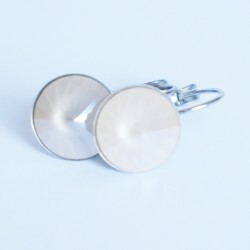 Every item is hand-assembled in our workshop.